Say no to specials and expensive wines. You may follow him purely for his scathing foul-mouthed insults but that’s not what makes Ramsay Gordon one of the top chefs in the world. With three Michelin stars under his apron and fancy restaurants in London, America, Italy, France, Qatar, Hong Kong and Dubai, the British celebrity chef can be trusted to know the A-Z of dining out. In an interview with Daily Mail, Gordon revealed his three golden rules for getting the best out of a dining experience. Scroll down to get a few tips for your next dine-out session. He's not the one to fall for fancy words so naturally, flowery terms like ‘famous', 'wicked', 'best in the country' don't go well with him. 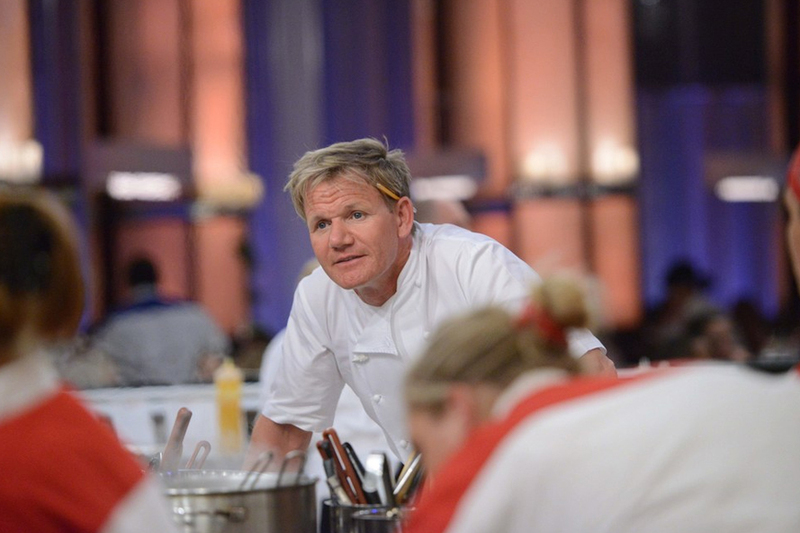 Gordon advises customers to avoid dishes that come with ridiculous boasts. Why? Because they usually fail to live up to the expectations. This means the bottles with peeling or scratched labels, vintages that will soon be off the menu or wines the restaurant is struggling to sell. By doing this, you can get the best value bottle.